Participants in this workshop will learn how to handle a brush for lettering, and develop the skills to render the three basic lettering styles–sans serif, roman and script. After practice and understanding of ‘swinging the brush’, we will use that skill in the painting of a watercolor. Tony has been practiced in brush lettering and calligraphy for over 30 years, and will provide paper and paint to practice the letter strokes. Bring your own watercolor supplies and paper for your watercolor painting. If you are new to watercolors, a list of basic materials will be given to you, just let Tony know. 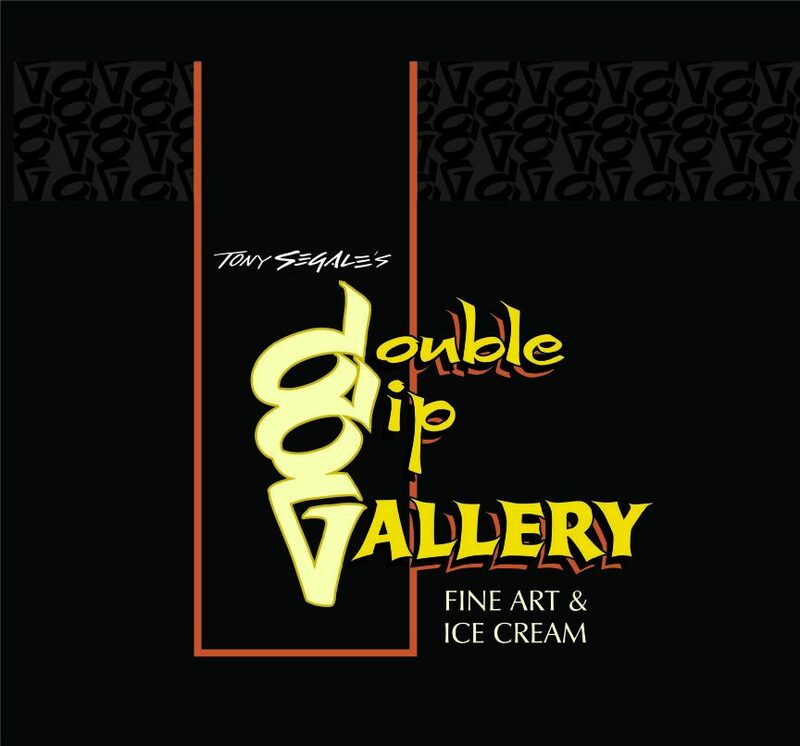 More information on our Classes page on http://www.doubledipgallery.com or you can come in to 222 W. Pine Street.